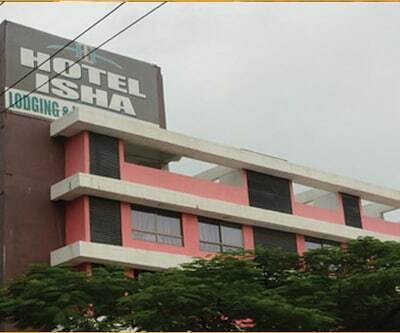 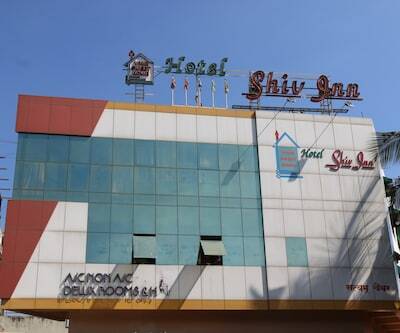 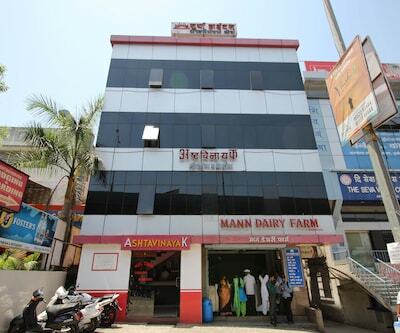 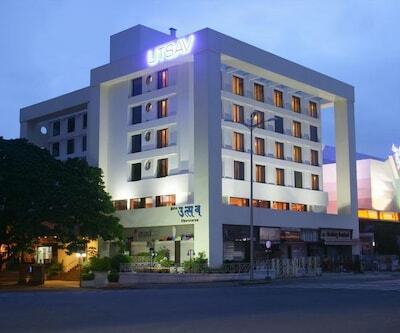 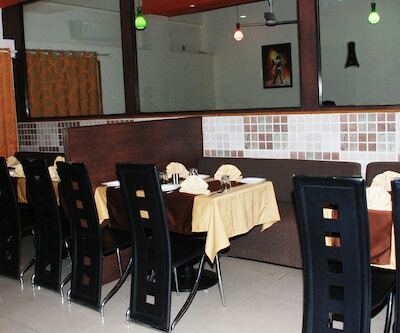 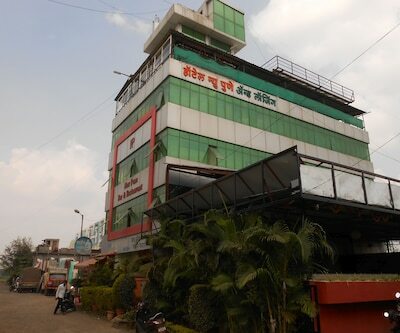 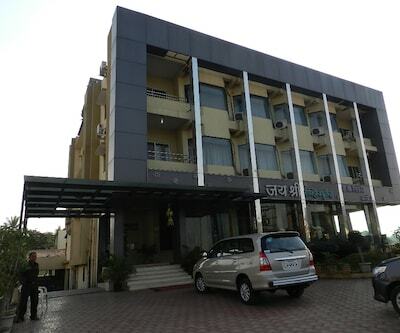 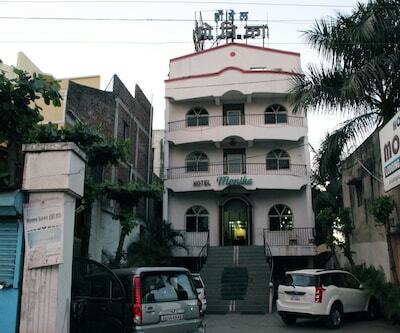 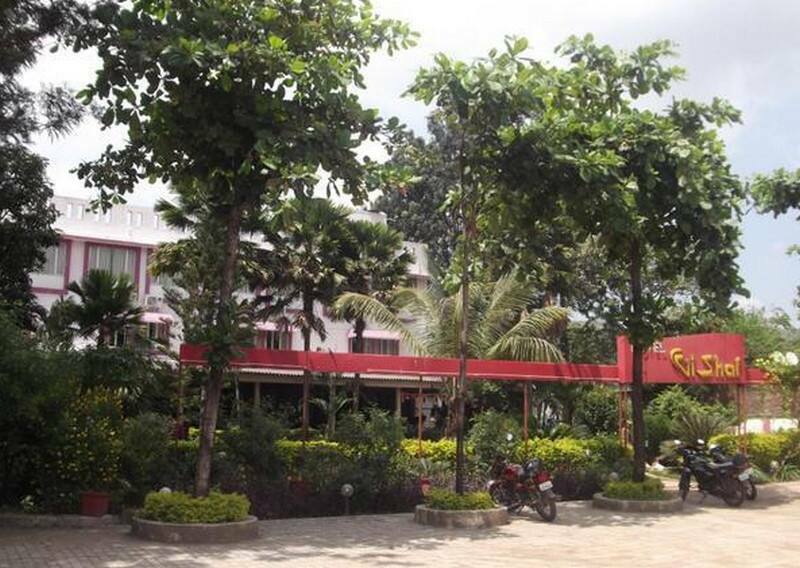 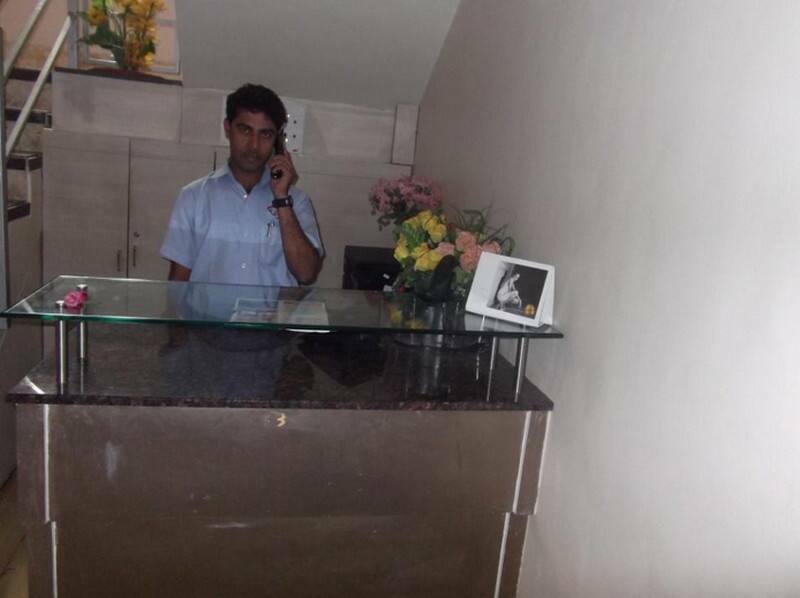 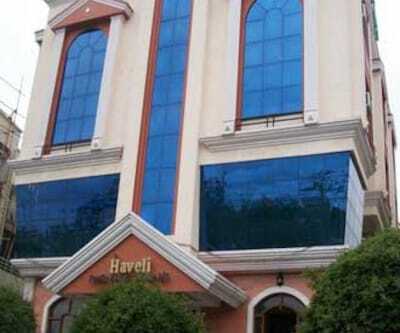 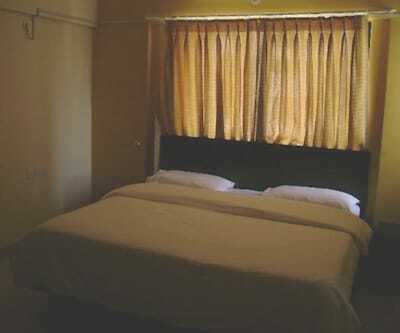 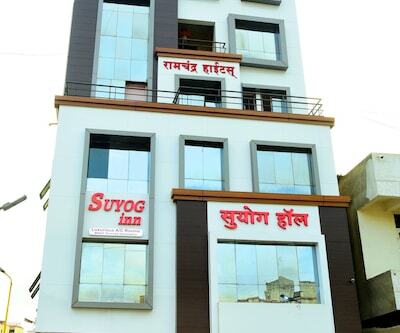 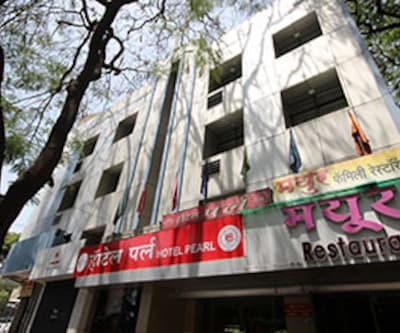 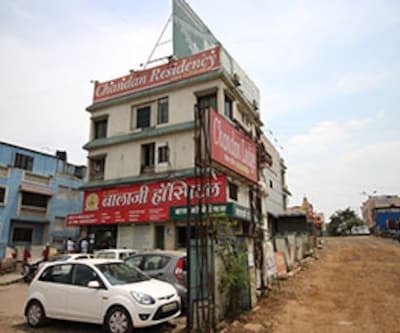 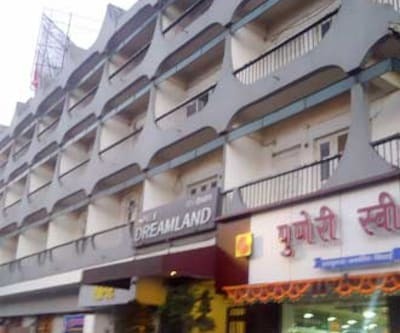 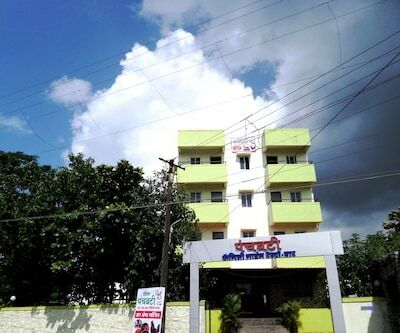 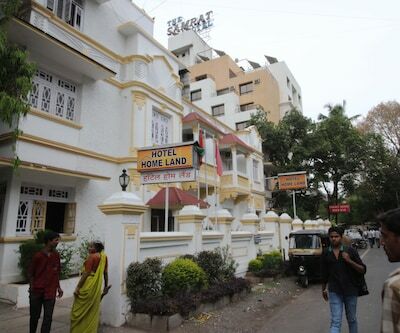 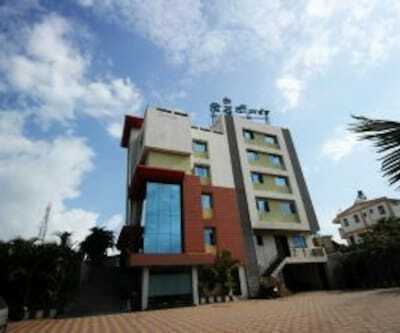 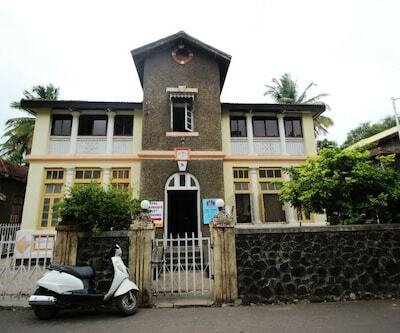 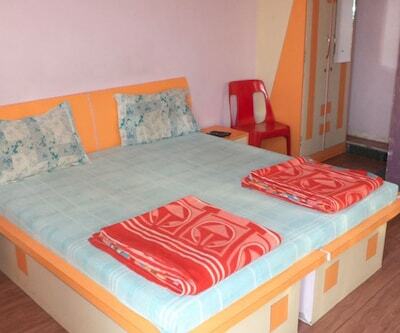 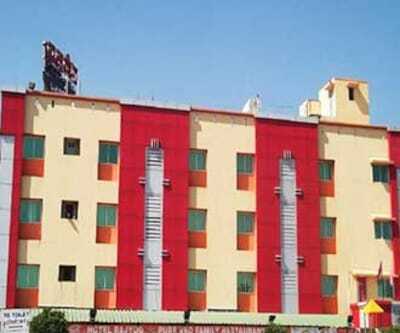 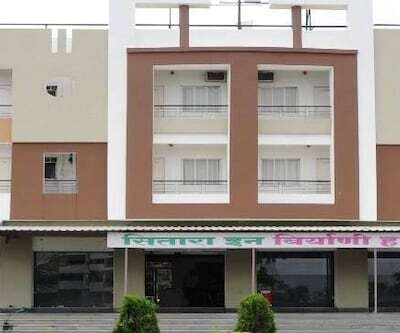 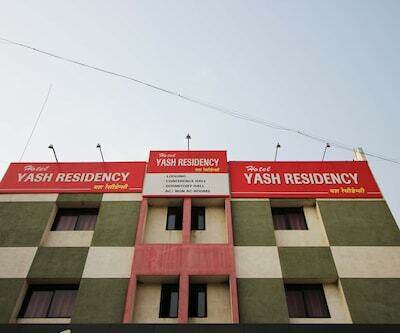 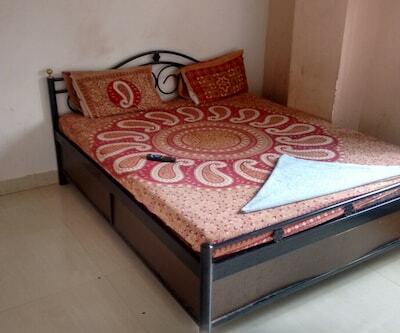 Hotel Vishal is located at a distance of 0.1 km from the Shivapur Baug Bus Stop and 0.5 km from Hanuman Temple. 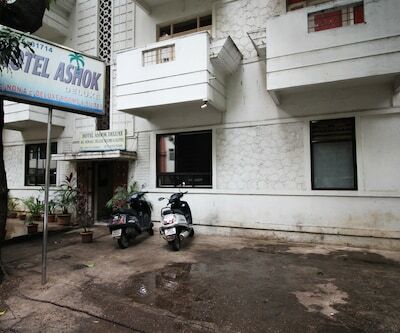 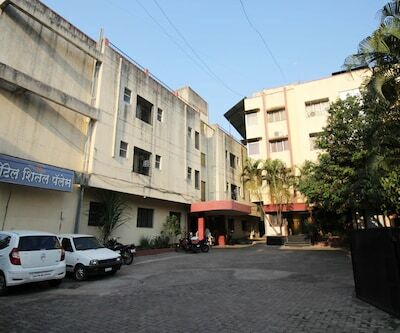 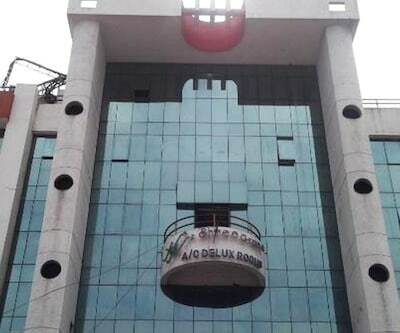 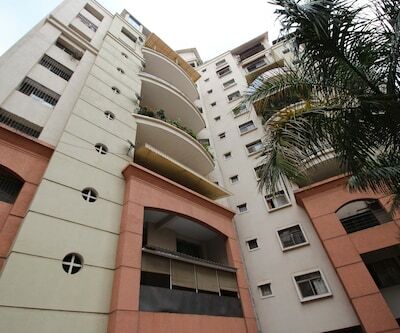 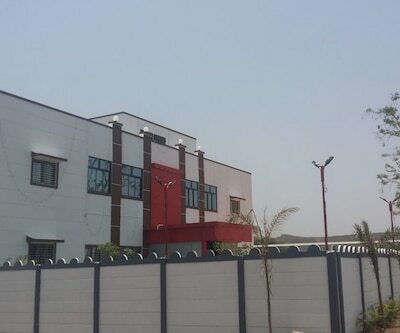 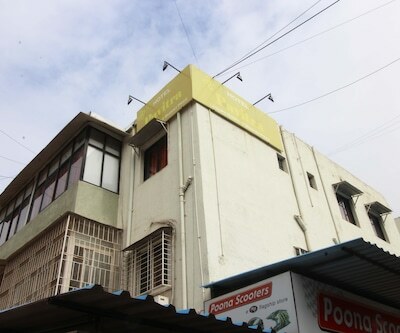 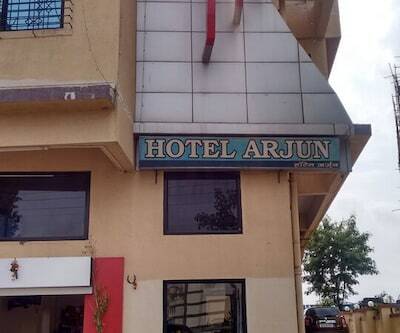 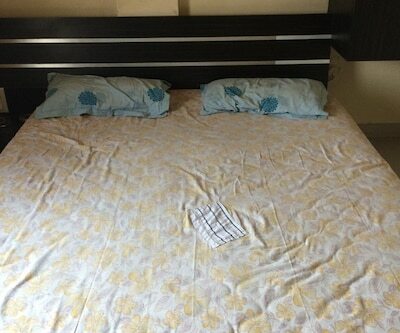 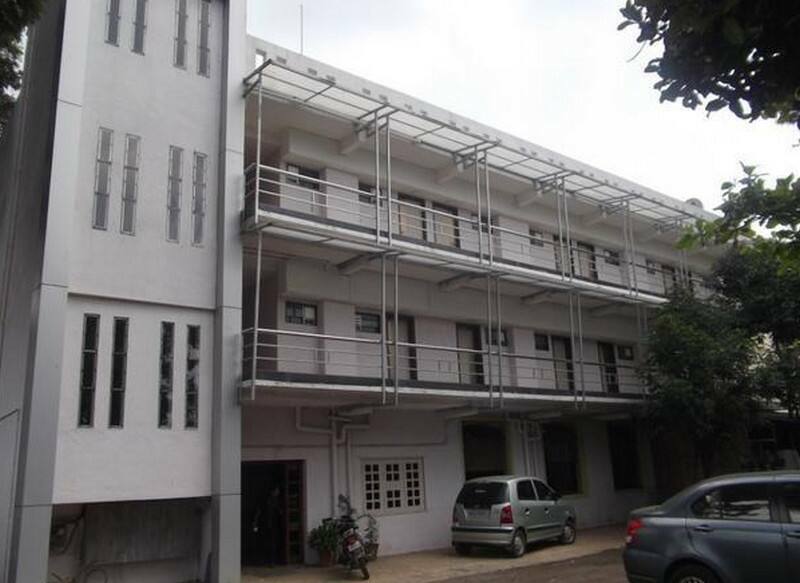 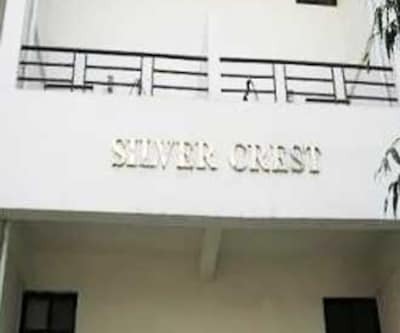 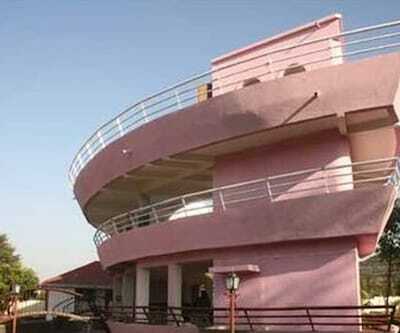 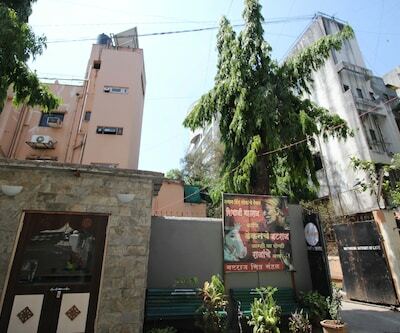 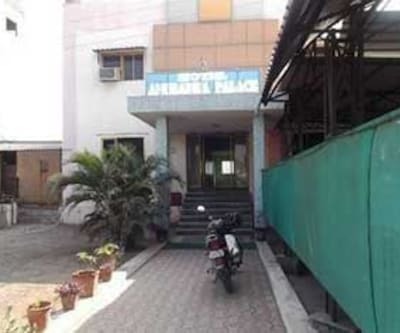 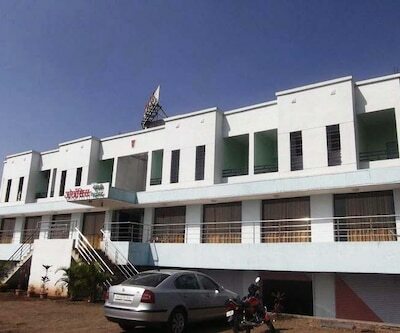 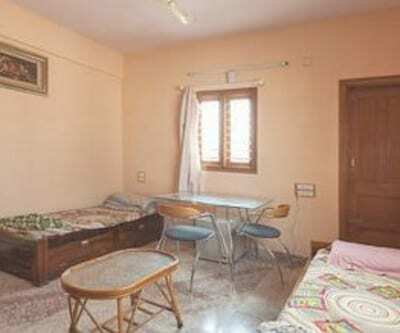 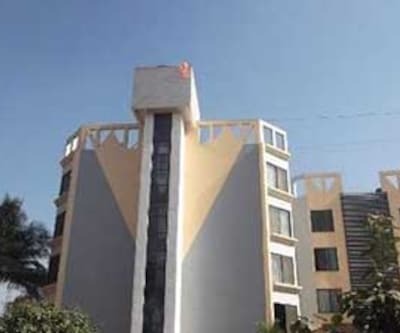 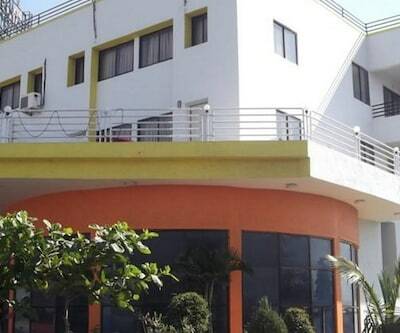 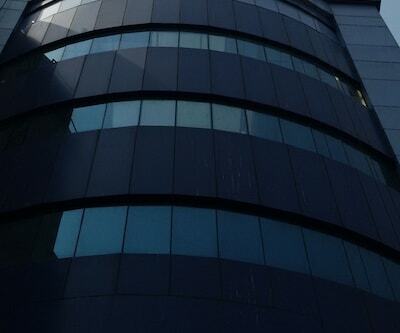 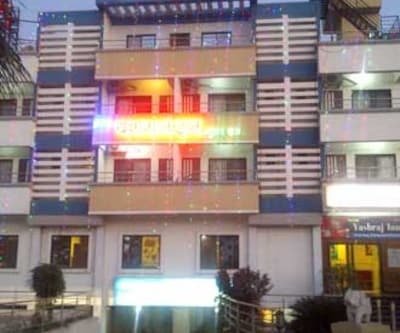 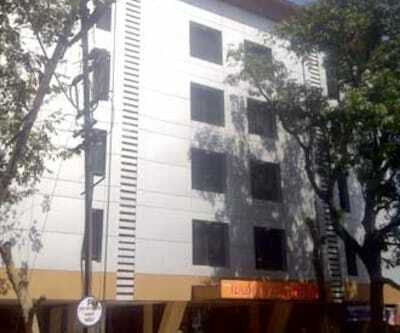 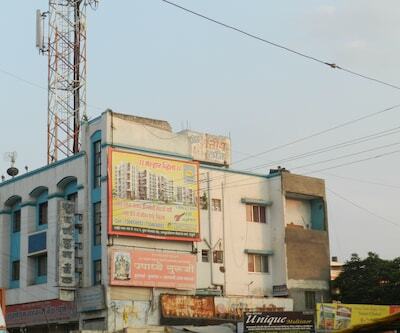 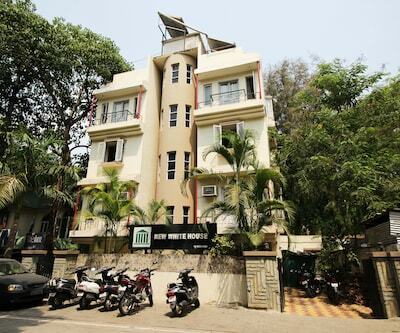 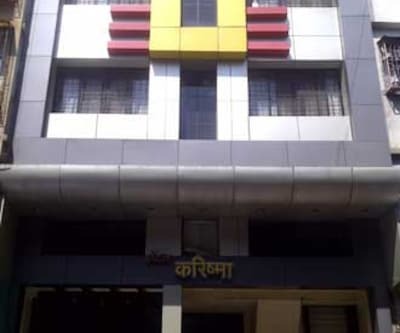 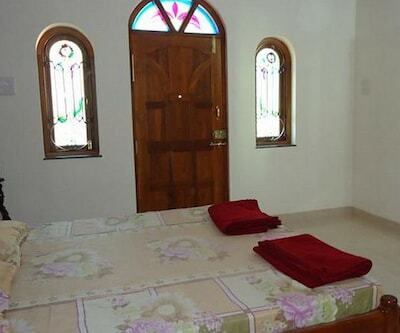 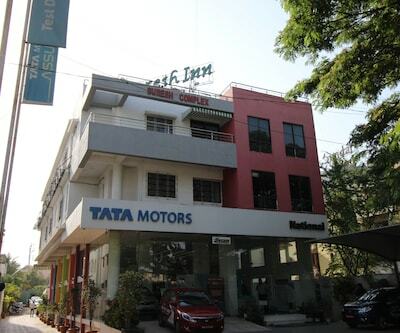 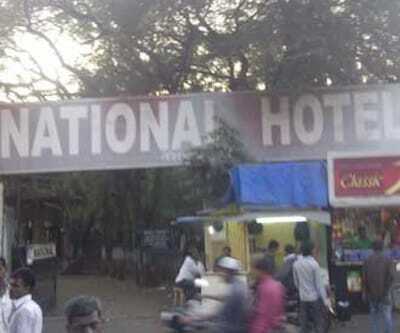 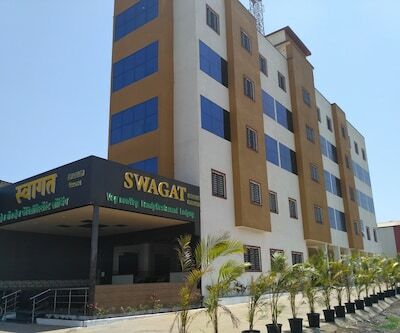 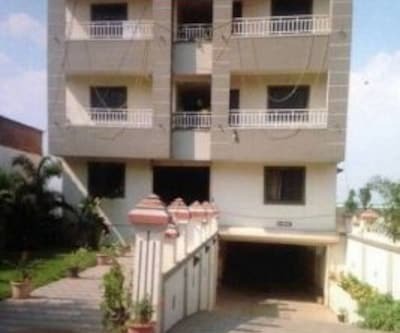 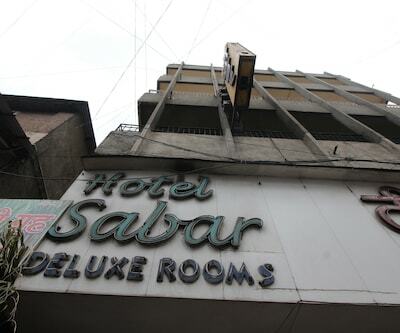 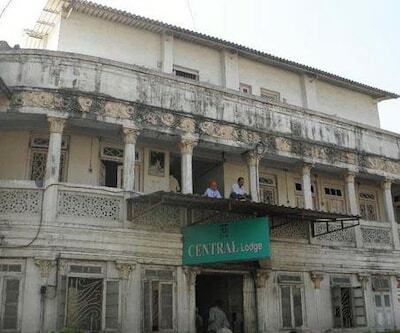 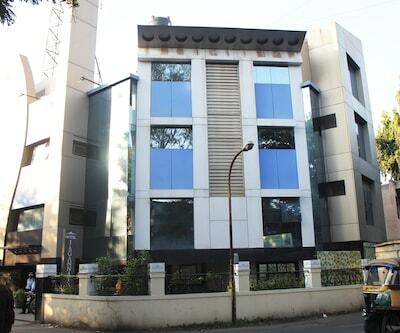 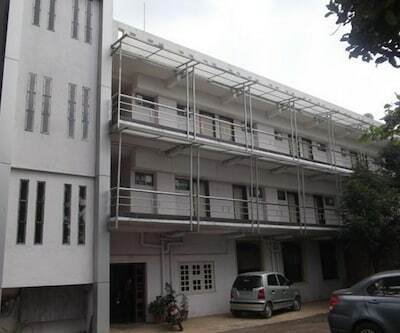 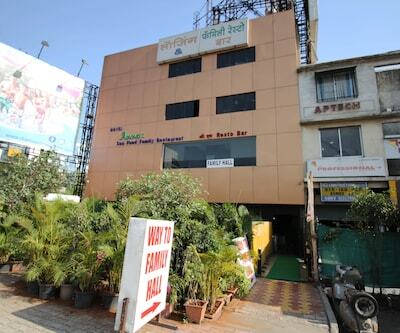 This property in Pune offers free internet access to its patrons. 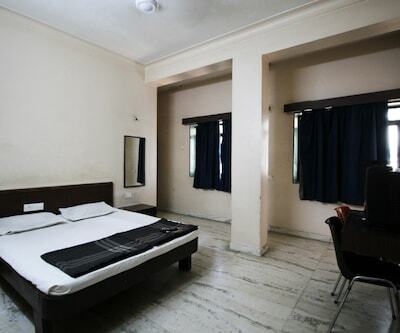 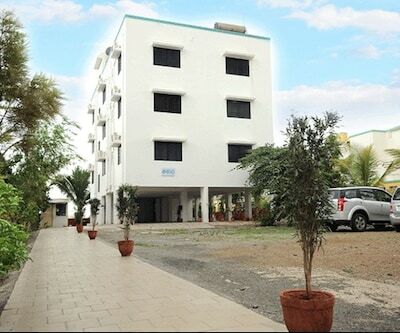 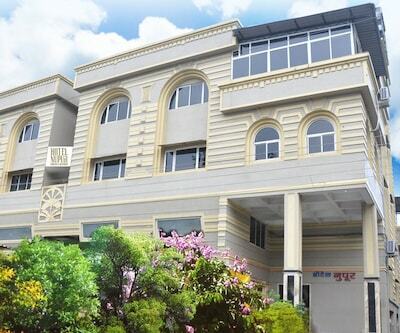 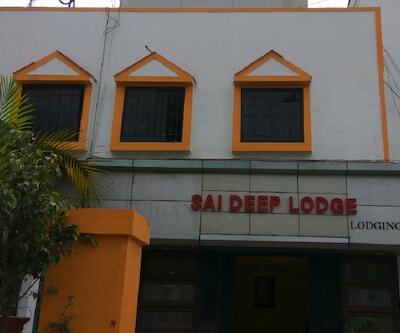 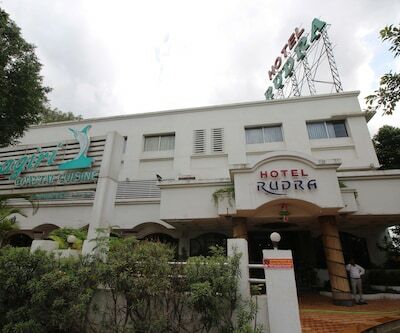 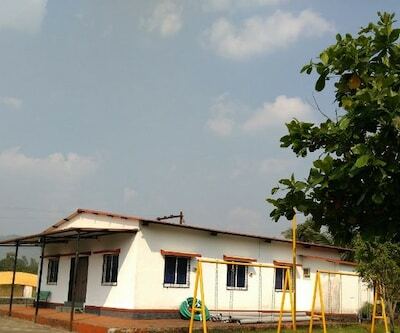 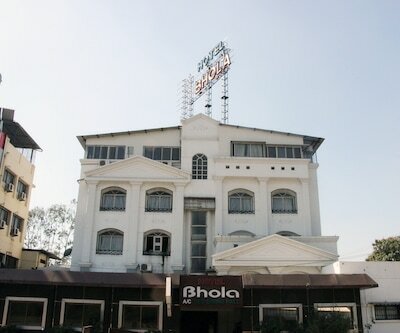 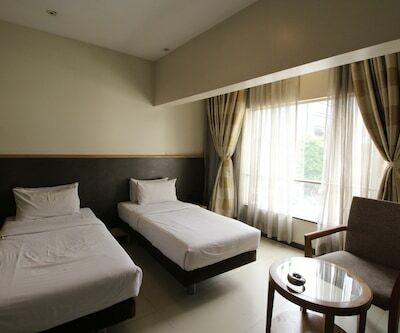 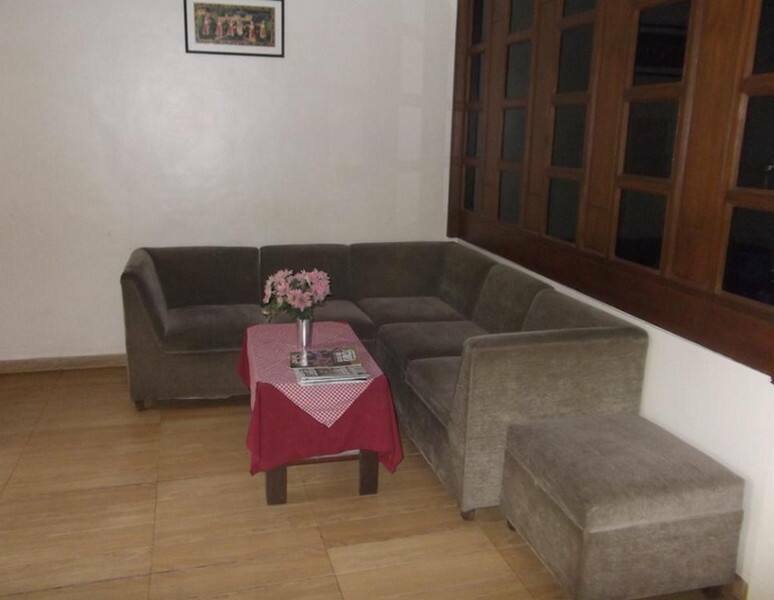 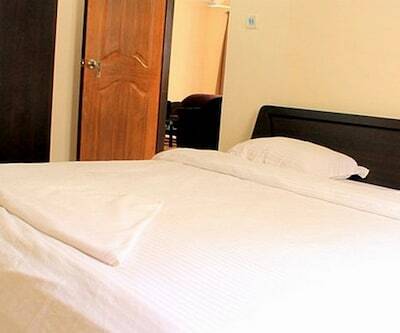 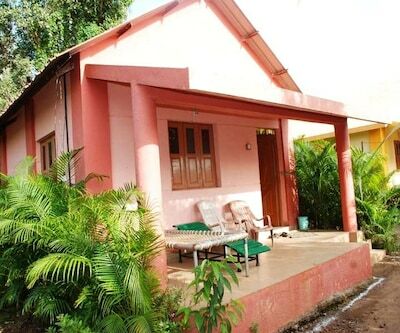 This accommodation consists of 11 spacious and well-maintained rooms. 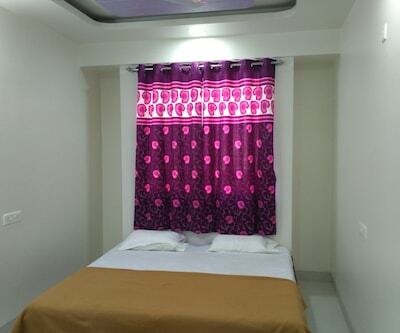 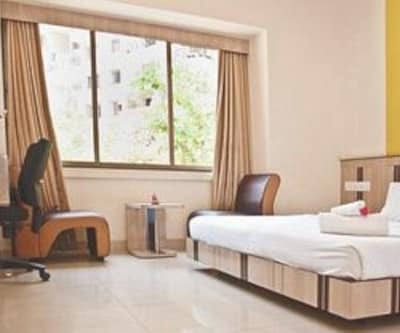 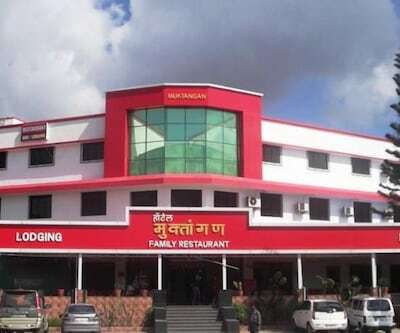 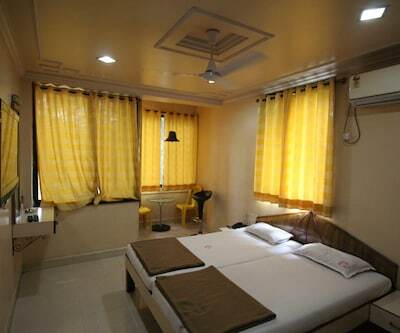 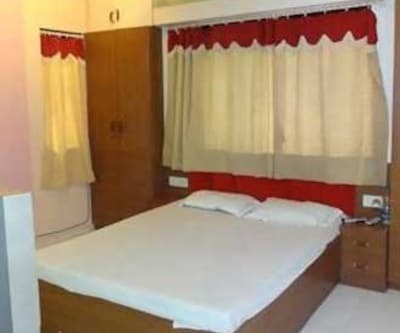 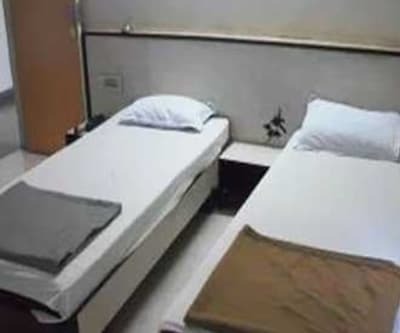 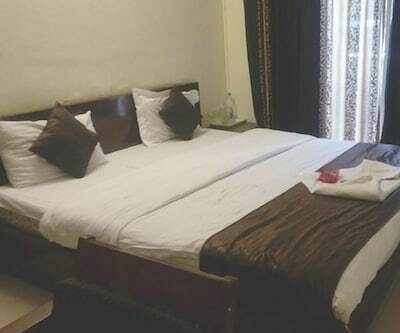 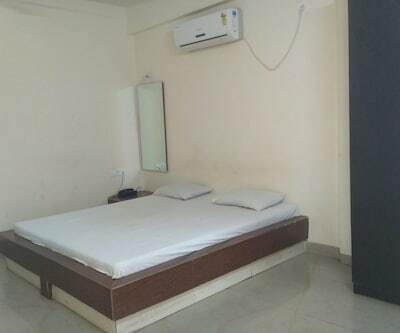 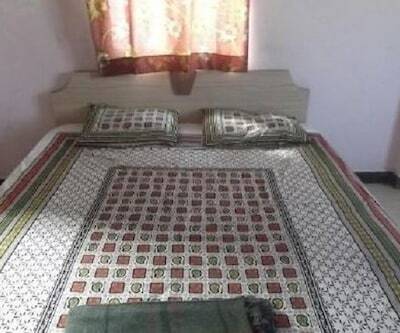 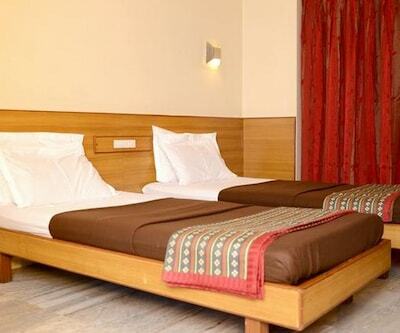 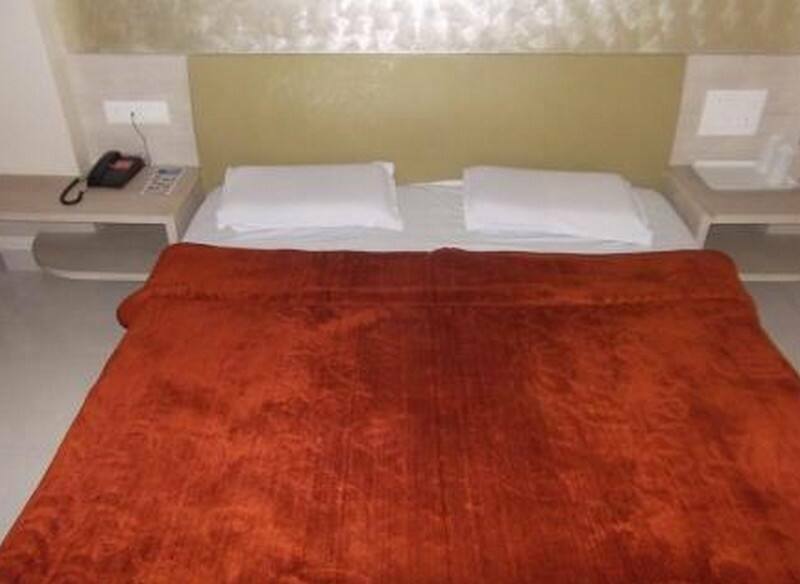 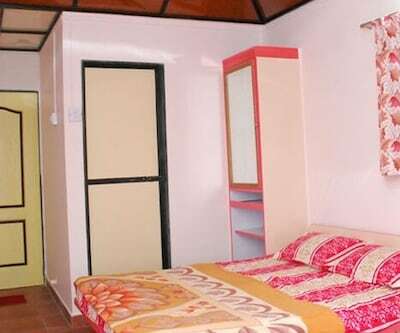 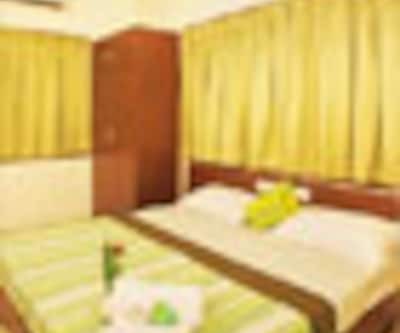 In room amenities are wardrobe, wake-up calls, television, chair, air conditioner and attached bathroom with toiletries and hot and cold water facility.